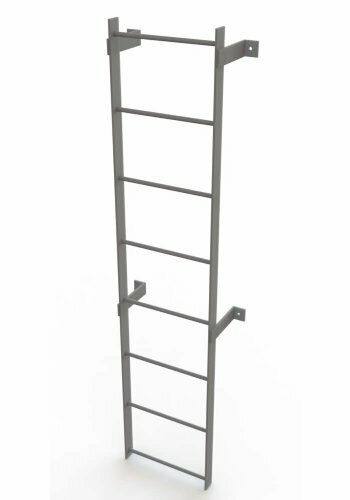 Tri-Arc 8 Step Vertical Steel Ladders are designed for every day use where vertical access is needed. 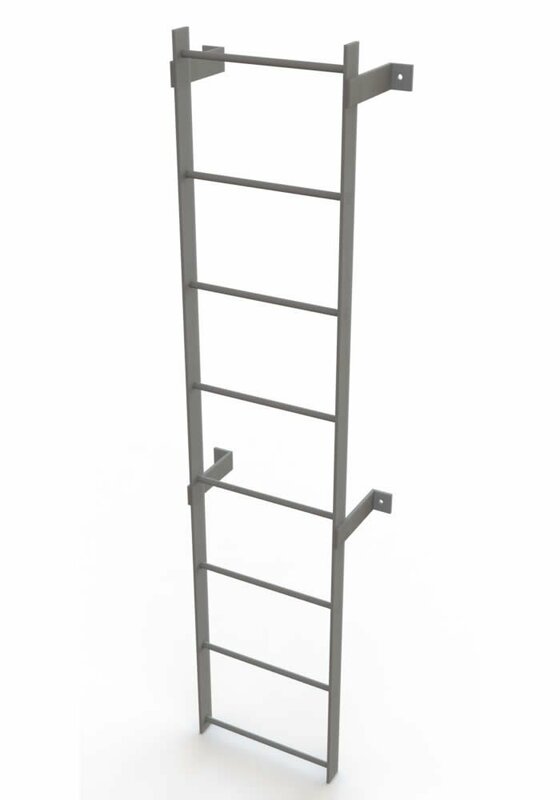 This is a heavy duty all-welded ladder and is perfect for roof access, water tank access, loading docks, mezzanines and more. Complies with applicable OSHA & ANSI standards. Rung to Rung Distance: 84"